This entry was posted in Domestic, Jupiter 8 and tagged Caravans. Bookmark the permalink. 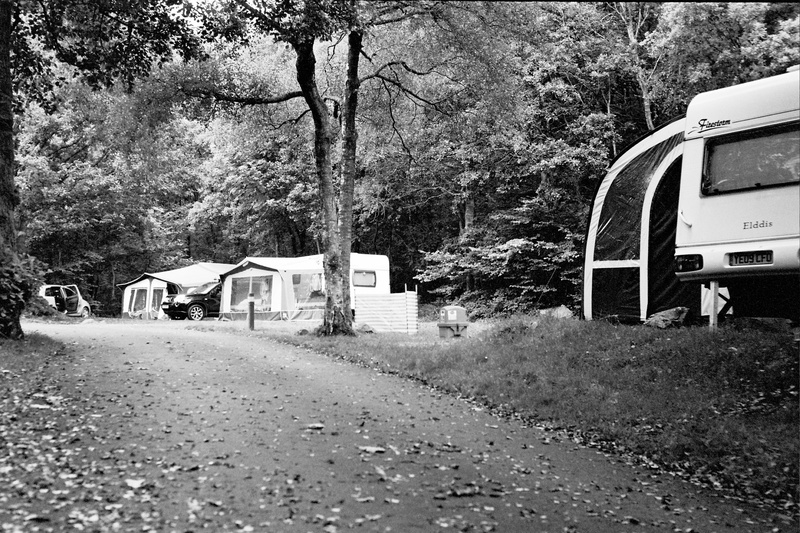 My photography/poetry collaboration with Rebecca Goss has come out of hibernation with a poem about caravans.